This absence from the regulatory regime is not as surprising when we consider that the dominant purpose of fisheries in general and their regulation is commercial in nature. The vast majority of fisheries in Canada are caught through commercial licences regulated by the Fisheries Act. The commercial catches were valued in 2015 at over $3 billion. The Act also applies to another commercial endeavour, aquaculture, which produced in 2015 just under $1 billion worth of seafood. While part of fisheries law is aimed at conservation, one can easily argue that, with the exception of species protected under the Species at Risk Act, the goal of conservation is to ensure further commercial exploitation of the resource in the long term. 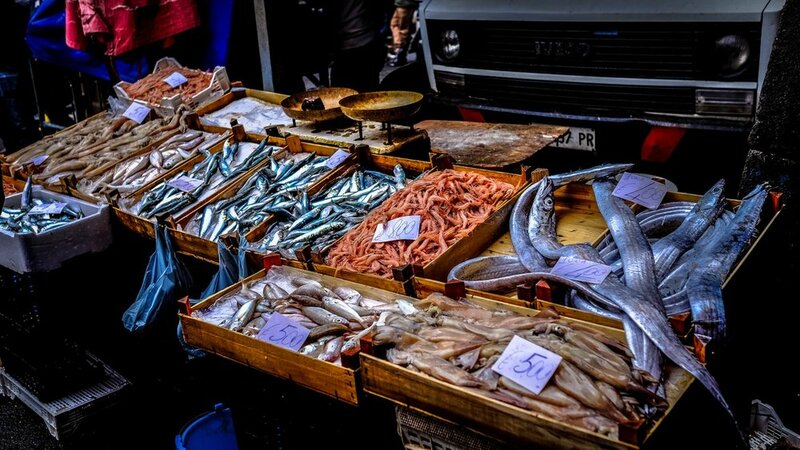 In the fisheries regime, fish are a commercial product, and do not become food until after they are caught and ready for consumption (at which time the Food and Drug Act regime comes into play for quality control). Then why does it matter that fisheries regulations do not reference food? It matters because the way laws are constructed and the inclusion of stated purposes can greatly influence their implementation by the executive and their interpretation by the courts. In other words, the law views fish as a resource, a dollar value, not as food. The current commercial mindset of fisheries law, even if somewhat tempered by its (weak) conservationist goals, is in part responsible for the sharp decline in fish stocks. This decline has and will continue to have significant environmental and social impacts. One of them is food security as many individuals and cultures depend on fisheries for survival. This issue is largely absent from the legal discourse in this field, and from the management of fisheries. Not including food in the law matters because we end up ignoring the primary function of fishing, nourishment, to favour an environmentally destructive paradigm. As parliamentarians consider reforms to the Fisheries Act to increase fish conservation, it is time to consider changing the law to rectify the situation and integrate food security as a core concept and purpose of the Act. Food security in this context would mean that fisheries should be managed in a way that allows people who depend on fish for various reasons to have physical and economic access to sufficient, safe and nutritious seafood (based on the FAO definition). This should shift the preoccupation of the Department of Fisheries and Oceans away from “commerce” and back towards the main purpose of fisheries. Food security as a concept would also be highly compatible with conservationist goals (which should remain central), both in its need to ensure continuous (thus long term) access to fish, but also in ensuring fish quality (which depends greatly on their health). In a sense, we would replace greed by need. Such a shift would be a colossal change in the legal framework of fisheries, but given what is at stake, and given the state of fish stocks, such a change is sorely needed. Pierre Cloutier de Repentigny is a PhD Candidate and Part-Time Professor at the University of Ottawa, Faculty of Law. He is a 2017 Pierre Elliott Trudeau Foundation Scholar.